Modern women know how to derive from each day what is best. 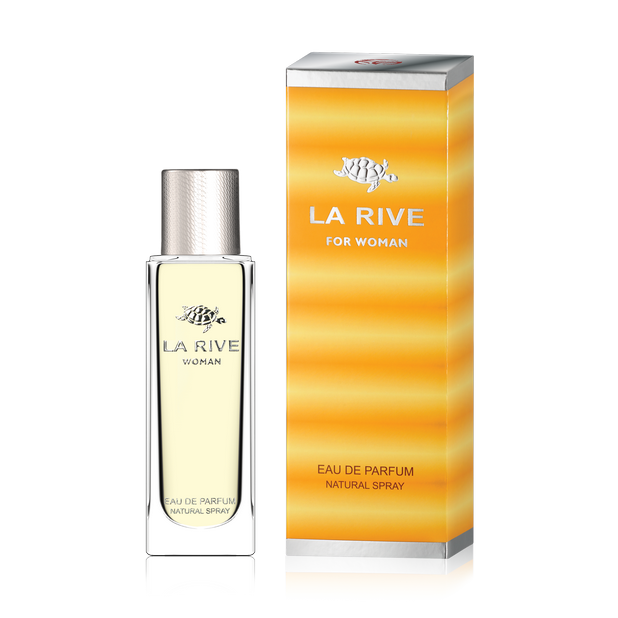 LA RIVE WOMAN is the fragrance designed to every day reliably accompany the woman, accurately highlighting her style and class. 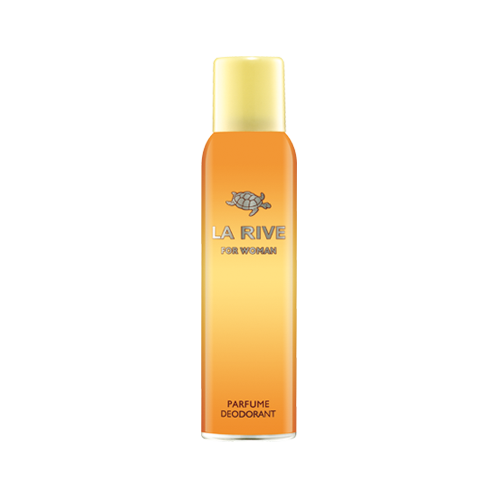 The elegant heart of this fragrance is formed by aromas of the royal couple in the world of flowers: rose and jasmine. 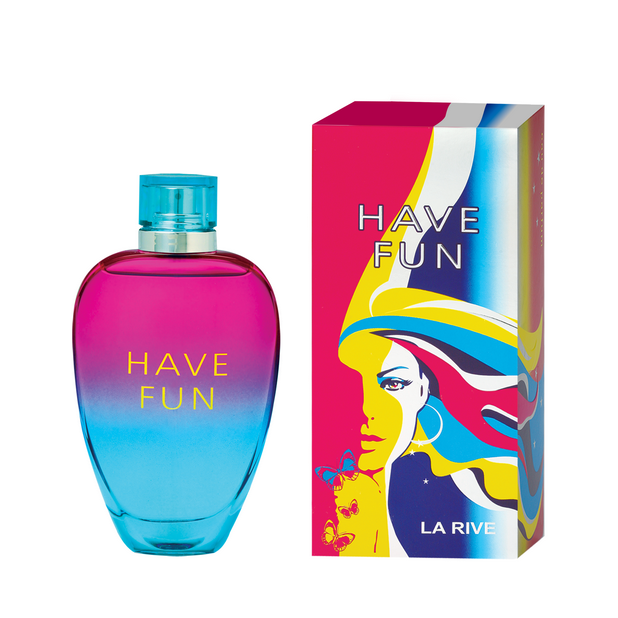 The fantastic procession of fragrance experience is opened by fresh Jamaican pepper and distinguished freesia. 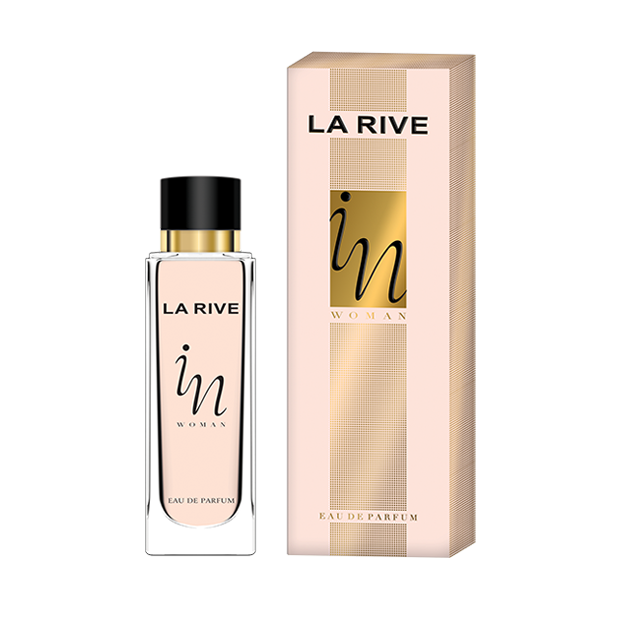 Their style and elegance, so ideally close to your nature, is based on the deep base notes, seducing with warmth and emanating with sensuality wood notes of cedar and sandalwood and frankincense. It’s your world – be enthralled with it like with an endless adventure!